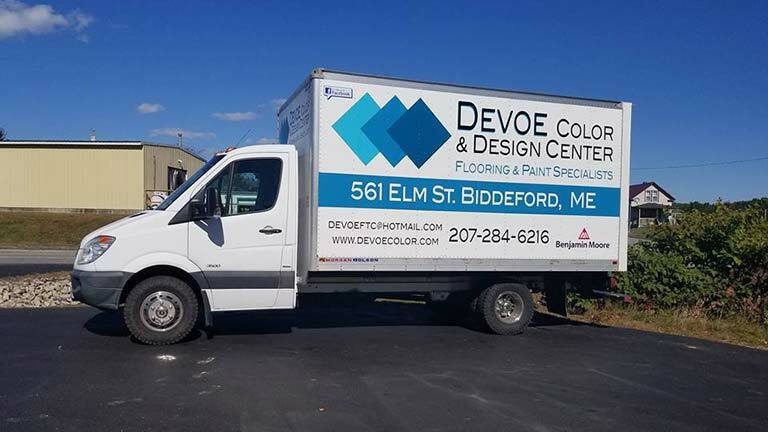 At Devoe Color & Design Center our team of expert designers will help you every step of the way – designing, planning, and ordering what you will need to create the room of your dreams. 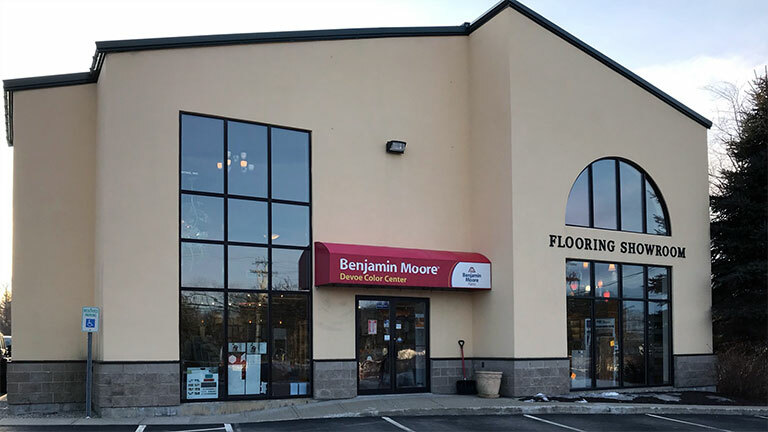 Whether you are doing renovations, or new construction, we cover it all; flooring, tile, paints, stains, custom showers, window treatments, and kitchen and bath design and products. 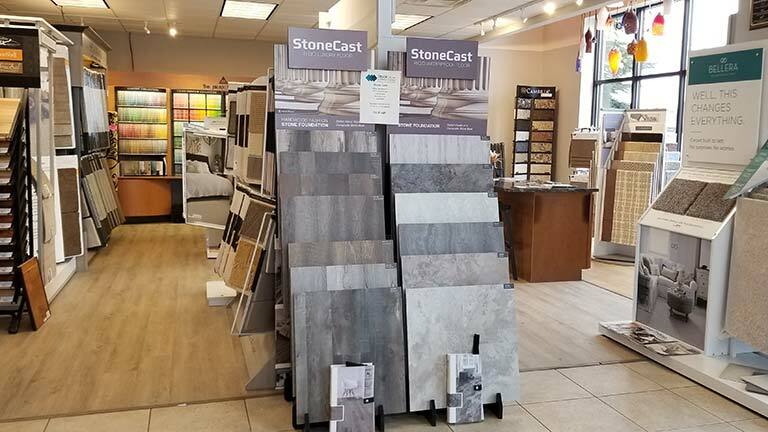 Stop into our showroom to view our vast selection of product displays and let us help you choose the right products for your upcoming project. Every project requires a professional installation to ensure the longevity of the product. Our team of installers is trained to install all our products and have been doing just that since 1986. We are conveniently located at 561 Elm Street in Biddeford and invite you into our color and design center for design inspiration. Our knowledgeable sales associates are ready to help you choose from our vast array of products to create the design you have in mind. Estimates are always free with no obligation!